Using unsterile objects in your mouth to perform DIY dentistry can cause harm to your gums and other soft tissues. Digging around your mouth with these tools can cause oral infections which could escalate to more serious dental issues. Infection of the gums and teeth can lead to tooth loss which has a ripple effect on bone loss. Having a dentist Vero Beach do your dental treatments will help avoid any unnecessary risks and dangers brought about by DIY. DIY braces can shift your teeth but it does not assure lasting straight results. In most cases, patients end up altering their bites which affected their speech and even the alignment of their jaws. DIY dentistry gives a blanket effect to everyone who wants to do it. This is harmful because each patient have different concerns and one size does not fit all. Forcing a treatment can affect the alignment of your teeth, alter your bite, and even harm your jaw joints. Looking for a Dentist Vero Beach? Trying to save a few bucks by skipping the dentist Vero Beach and doing things on your own is just not worth it. Get quality results from a professional Dentist Vero Beach. 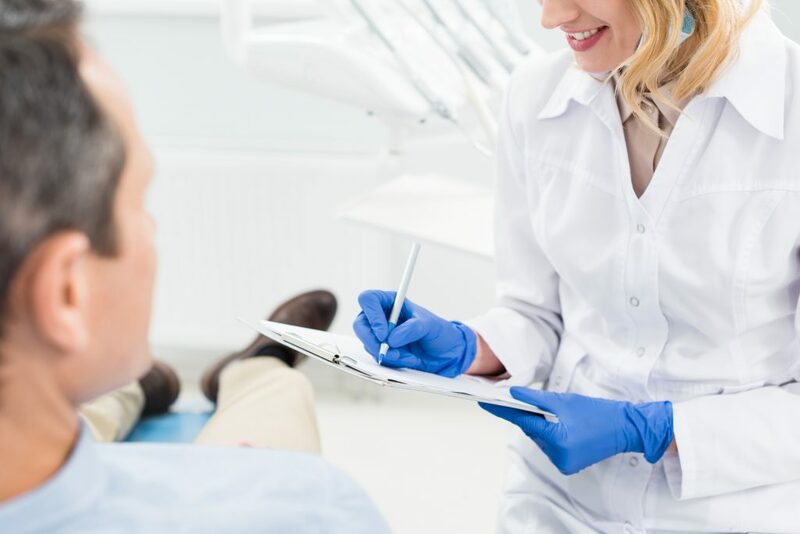 At Vero Beach Art of Dentistry, we believe in providing patients with personalized and thorough care to prevent and predictably treat dental problems. Call us today for any inquiries or visit our website to know more about the services we offer!